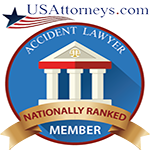 The person or company held responsible for the accident will depend on the accident itself. It could be your employer, another worker at the site, a contractor, or a manufacturer depending on the cause of the accident. Caras Law Group will be able to determine who is to be held responsible based upon the facts that you provide and the circumstances surrounding the accident. 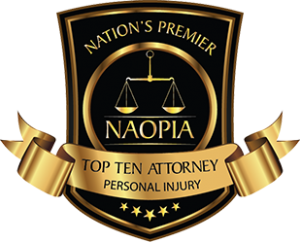 Contact our office today for a free consultation and case evaluation. You can enjoy the peace of mind of knowing that your case will be dealt with efficiently and quickly by Dean Caras and his associates. Construction Accident – $800,000 verdict for a television cable installer who fractured his ankle when he fell from an unsafe ladder. 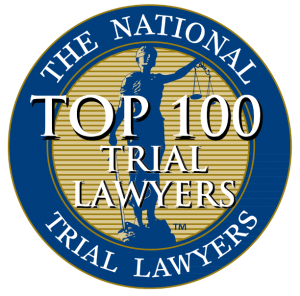 Construction Accident – $500,000 award for a 54 year old sheet metal worker that required a knee replacement surgery after a fall at an un-safe construction site. ​Construction Accident – $400,000 award for steel worker who separated his shoulder while working on a local downtown high rise.